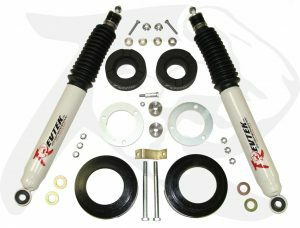 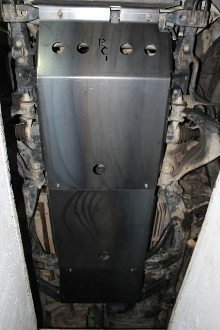 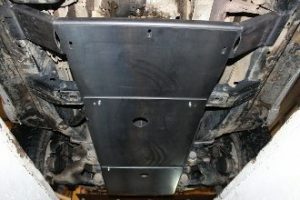 (2) Light Duty 3″ Lift OME 890 Coils. 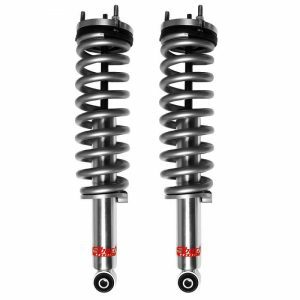 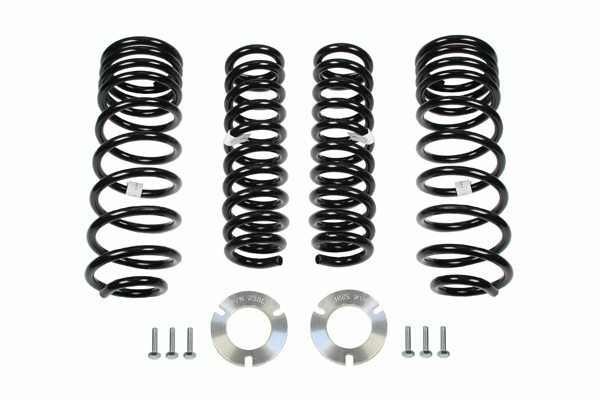 NOTE: Old Man Emu 90004 front shocks are required for MED and Heavy front coil springs. 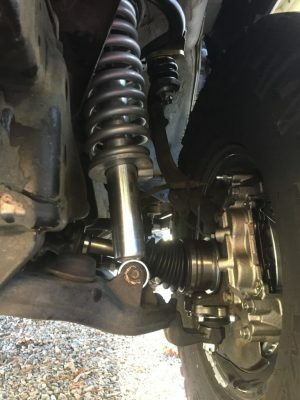 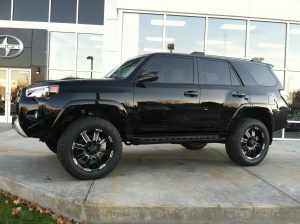 Q Is this the entire lift kit? 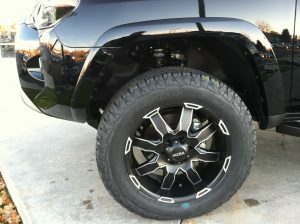 Also, will the front end sit lower than the rear? 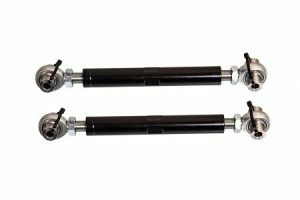 Answered by the admin If you are going with light duty (standard options) then you may use stock shocks. 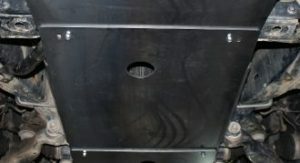 Answered by the admin On 8" Rims the tire width 12" tire diameter 32.5" with backspacing 4.5" usually fit without rubbing.Fitting more then 33'' tires may require some precise castorcamber adjustment or some trimming.